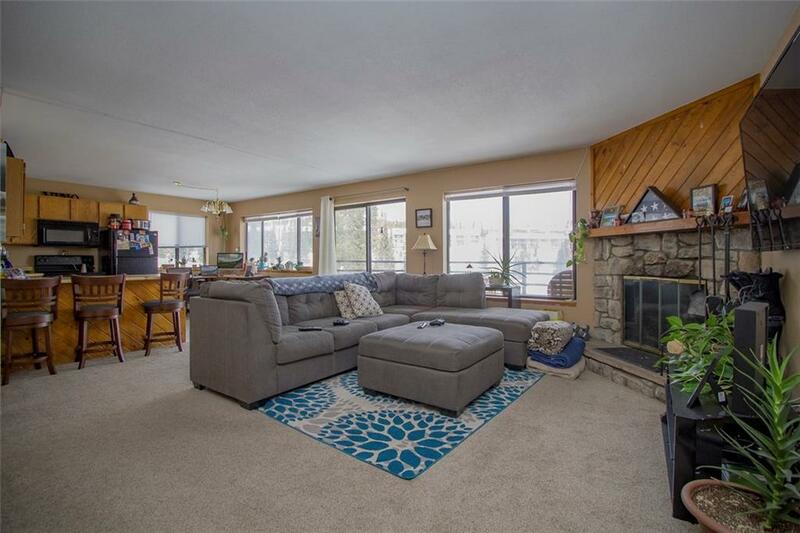 All BUFFALO RIDGE CONDO homes currently listed for sale in Silverthorne as of 04/22/2019 are shown below. You can change the search criteria at any time by pressing the 'Change Search' button below. "Bright, spacious 2nd floor recently updated flooring and appliances. 2 BDR/1.75 Baths Enjoy the 4 clubhouses with pools, hot tubs, tennis, racquetball and saunas. Covered Carport keeps the car dry! Access to National Forest/hiking trails, close to 5 ski resorts and Summit County attractions, dining and entertainment. Wonderful rental option for Investors interested in renting (long term or vacation) or keep for yourself for that perfect rocky mountain retreat with spectacular views in Wildernest"